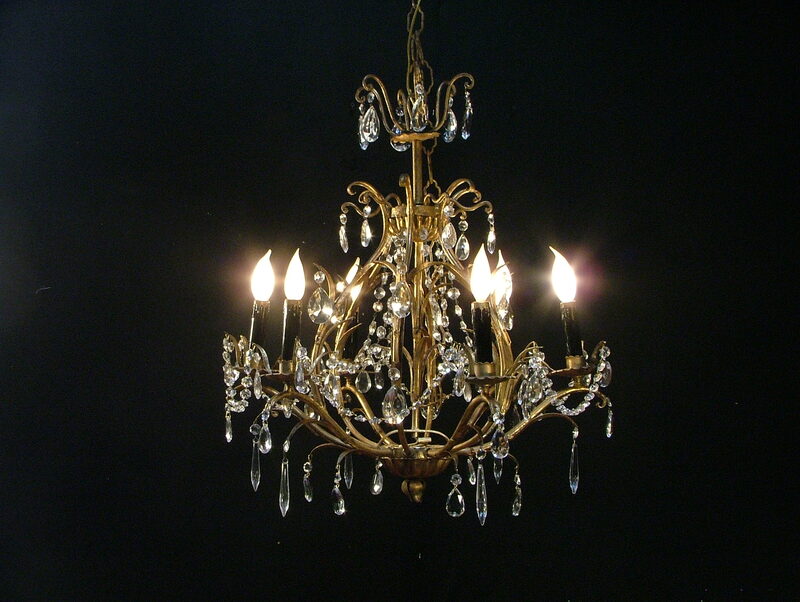 When your clients require existing fixtures to be rewired, refinished or polished and lacquered we do it all. We work with architects, contractors, interior designers and decorators and electricians to accommodate your client’s specific needs. 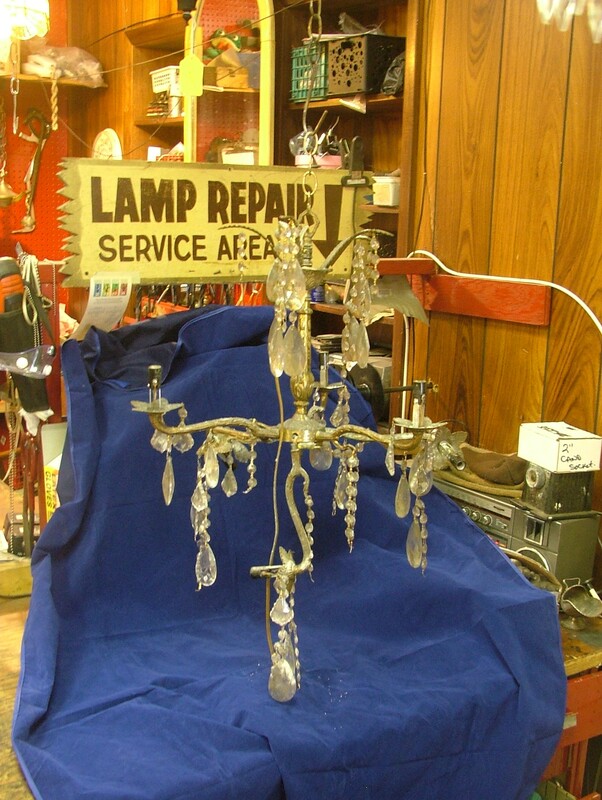 We have been expertly restoring, repairing and rewiring lamps for over 35 years. 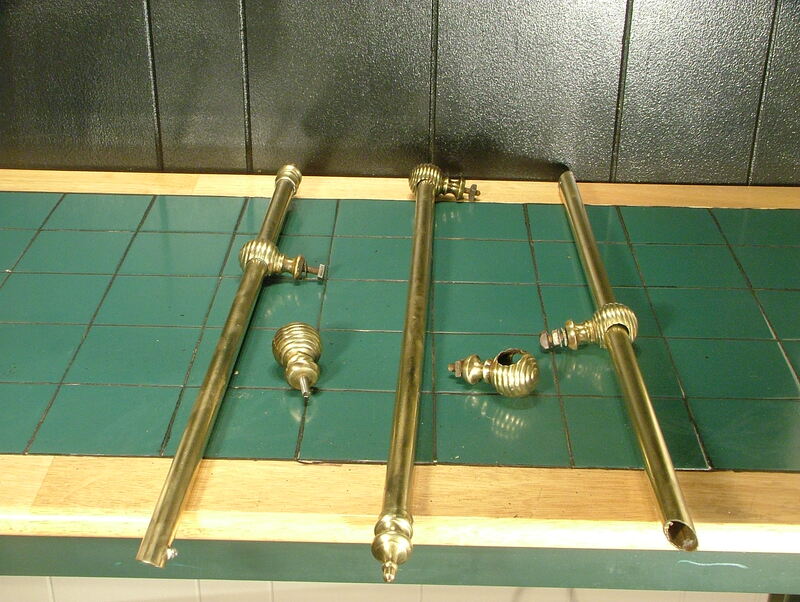 We are listed in the NYC Landmark Conservancy Guide and have restored fixtures in several landmarked buildings. 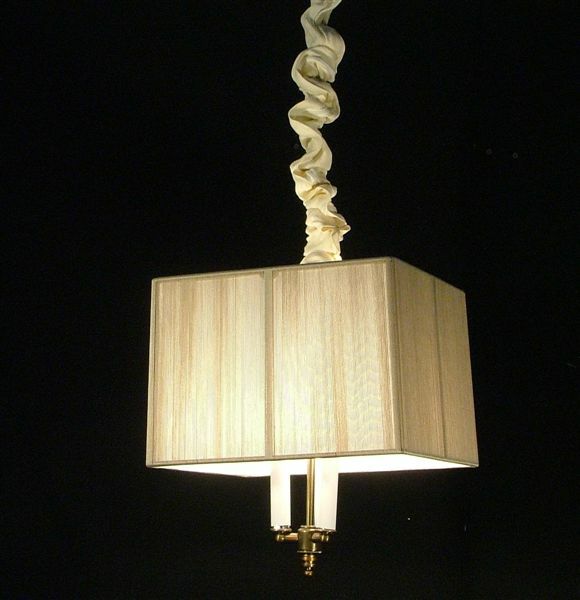 We also design custom unique custom lighting, including lampshades, pendants, sconces, and floor lamps both antique and modern. Feel Free to contact us with any questions concerning the scope of our services. (718) 627-0448. 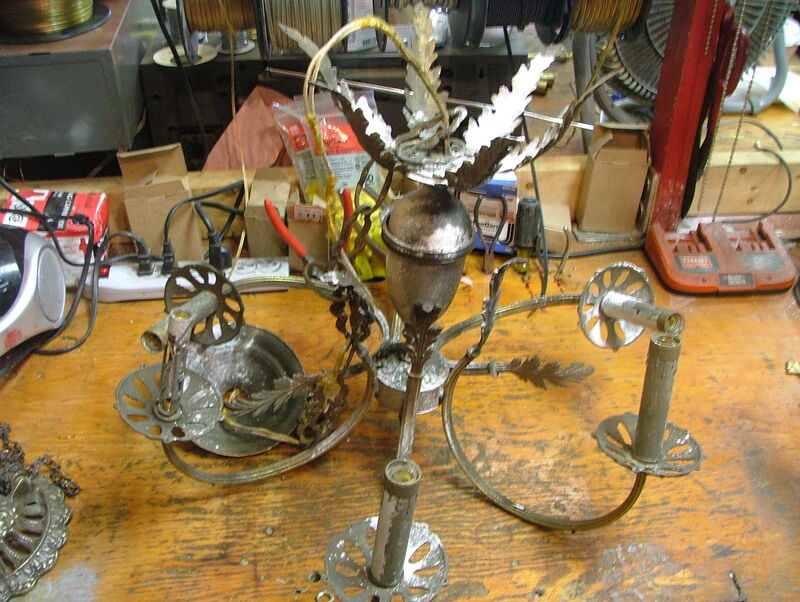 Below is a sample of some of our work. 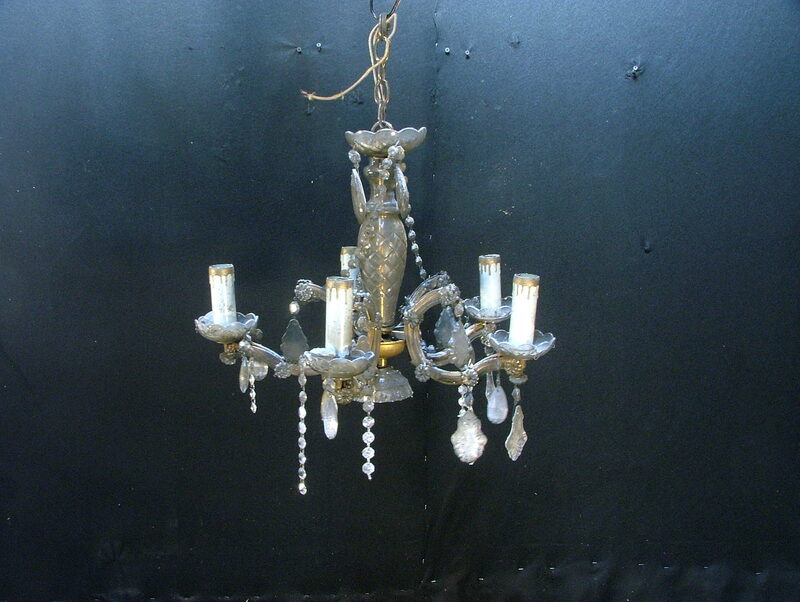 Chandeliers that have been hanging for decades or stored in the attic receive expert attention in the restoration process. 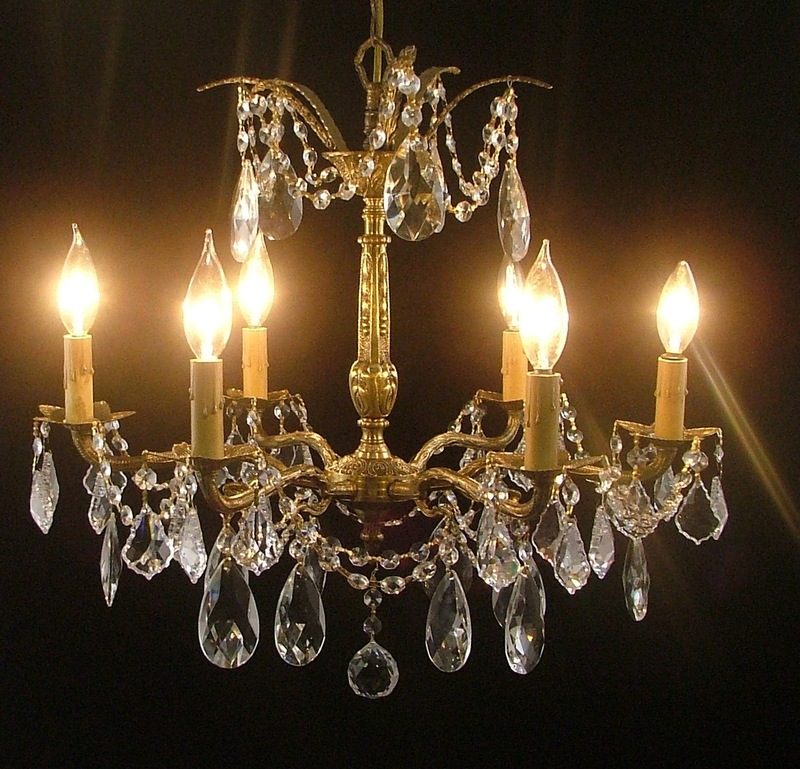 Chandeliers are rewired , chemically cleaned, polished or rejuvenated and lacquered -bringing them back to their original glory. 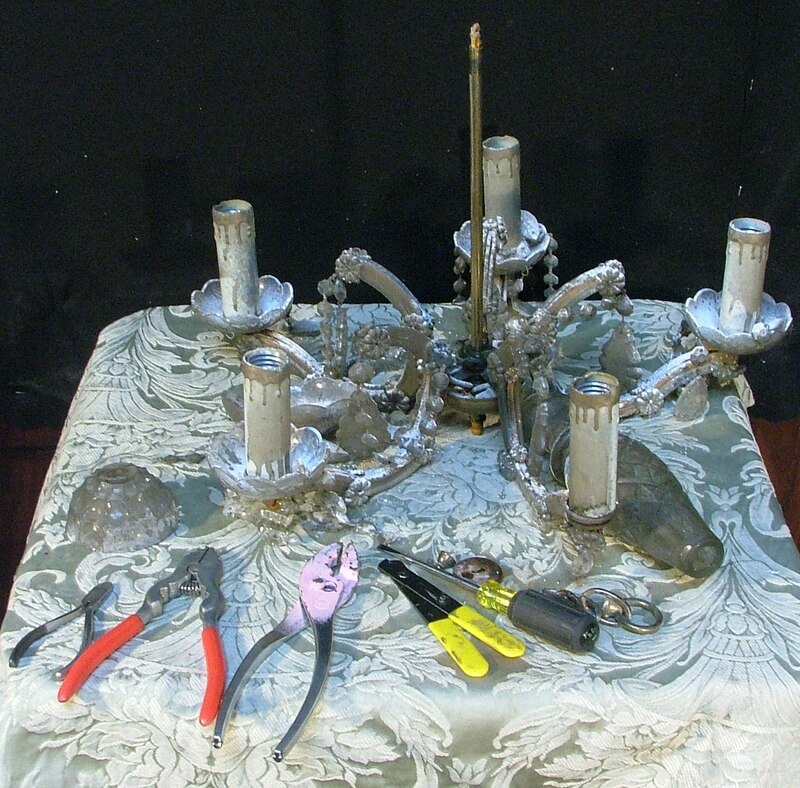 The chandeliers pictured were brought in for restoration. As you can see we take pride in our work. 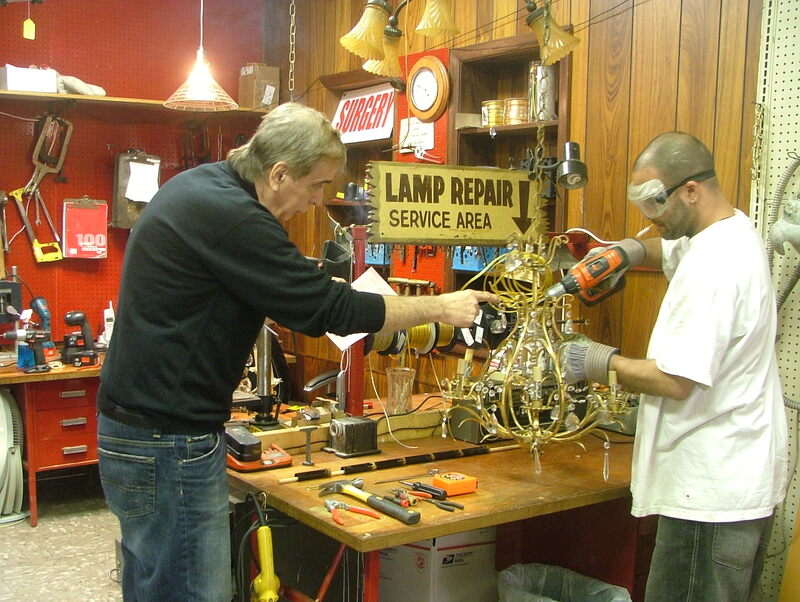 Our 35 years of experience help to determine the right restoration process for each chandelier. 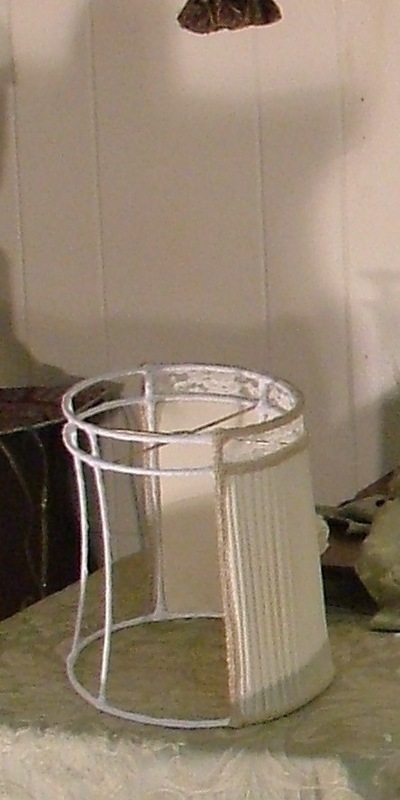 This lovely vintage lampshade frame was brought into be recovered using the same design as the original. Many clients prefer to keep the original style. We hand stitched these shades for the ultimate in quality and design. We recover all styles. 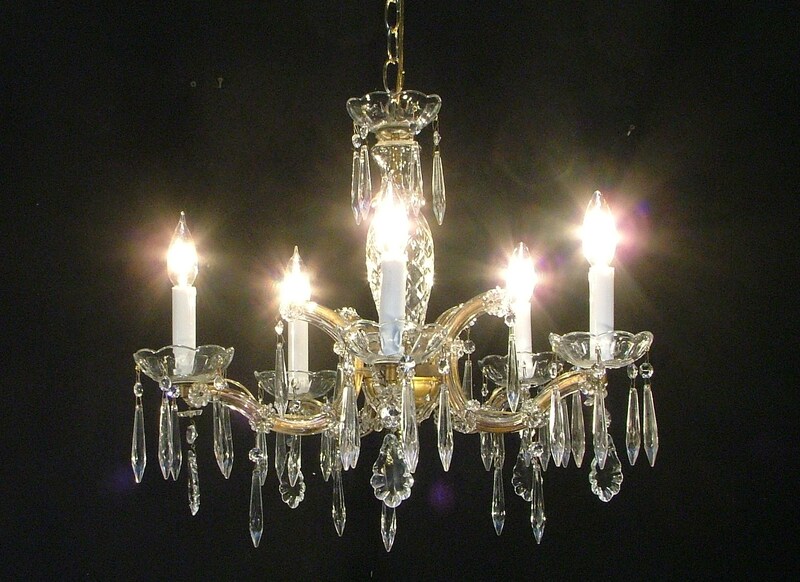 Our pendant shade chandeliers are extraordinary and unique. They can be custom made in any style, fabric and color to fit your clients decor. 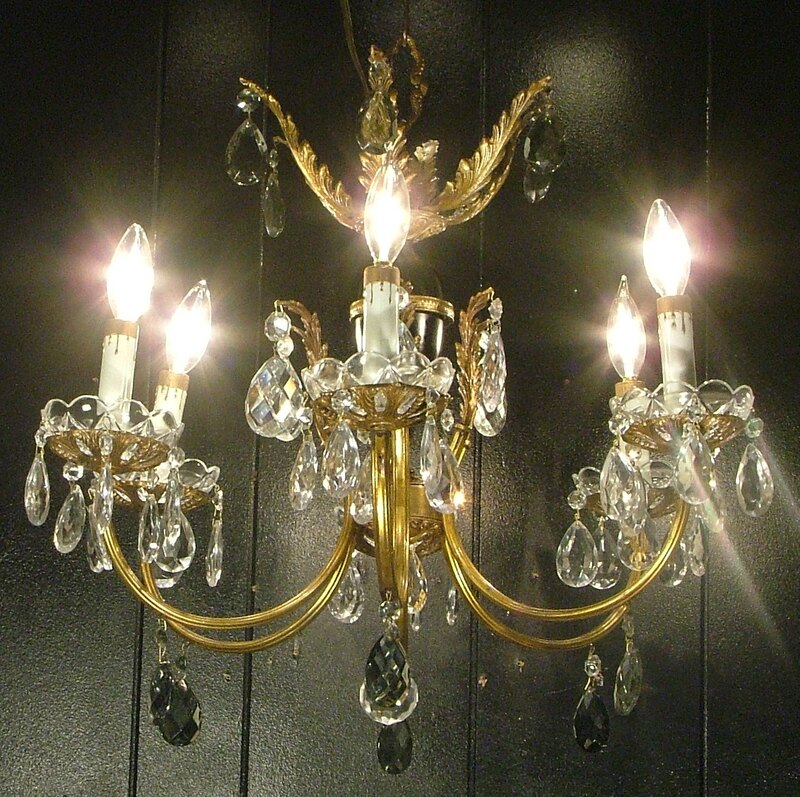 They can be simply wired for the most modern home or custom designed to create a one of a kind unique lighting fixture. 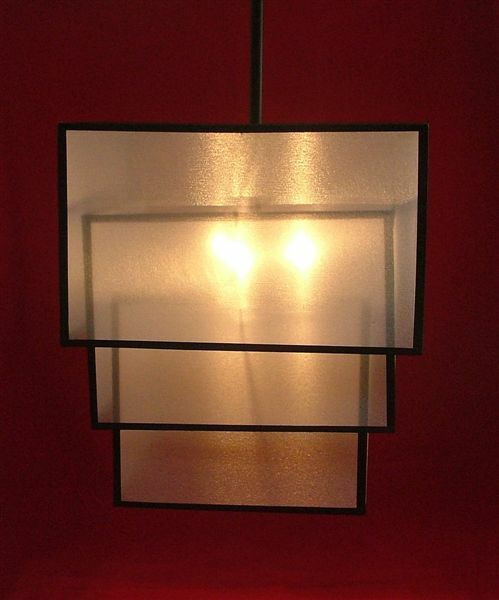 We feature the pendants in varied shapes, fabrics, sizes and styles. 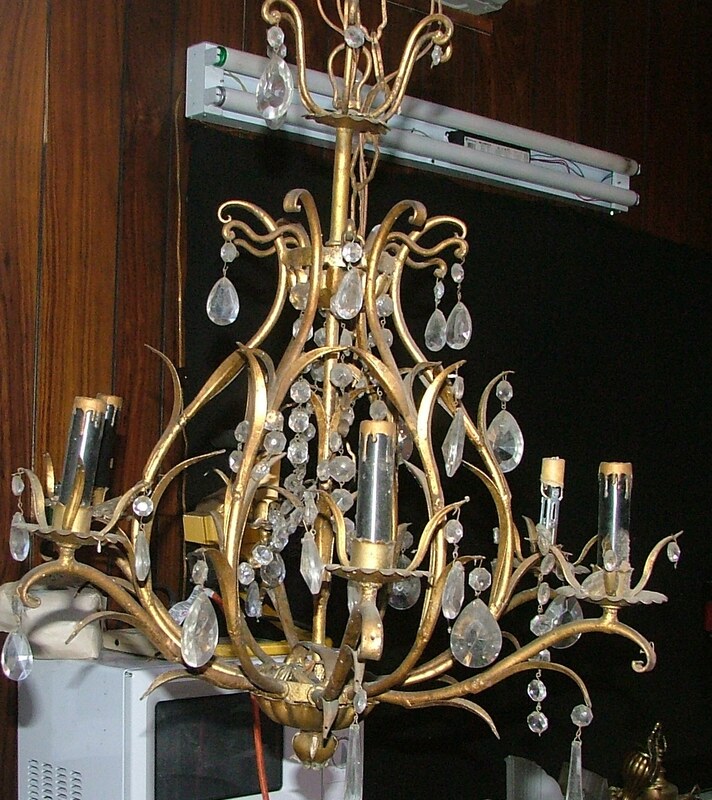 The ultimate in creative pendant lighting.